Gnomes Garden is an adventure, time management game with cute cartoon characters. Help the princess save gardens and restore the beauty of the royal garden. 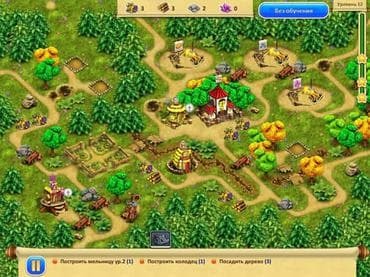 - Gnomes Garden is a free full version game to download and play. If you have questions about Gnomes Garden game, please contact us using this form.